It’s natural that all companies want to know their customers better. 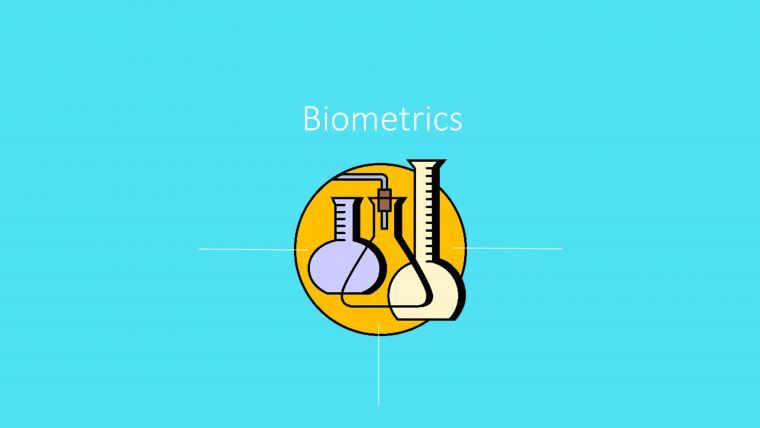 Biometrics is a set of tools serving this purpose. All people are different and biometrics help to assess a person based on his/her movements, reactions, and other physical aspects. Let’s take a closer look at how it works and where it can and should be applied. The most important thing about biometrics is that the decoding of physical parameters is not based on judgments and assumptions, but on data collected with the help of devices. This makes biometrics far more reliable than any other type of assessment of the physical manifestations of human behavior. Facial coding (emotion measurement) – tracks movements of facial muscles enabling emotions. Eye tracking – tracks the movement of respondents’ eyes in order to identify elements catching their attention, time spent on looking at them, etc. Electroencephalogram (EEG) – measures the activity of brain waves in order to identify to which extent the person is concentrating or relaxed at the particular moment of interacting with the product or promotion content/materials. Galvanic Skin Response (GSR) – measures the emotional stimulation related to satisfaction, discomfort and anxiety. Electrocardiography (ECG) – tracks the heart reactions to external stimuli. Emotional reactions – emotions which people show while interacting with your product are essential as they play a more important role in the decision-making process (including purchase decisions) than formal logic. Brain activity – biometrics help you analyze which part of the brain activates when confronted with certain stimuli. It allows to get you the «real» response produced by the «unconscious» System 1 of the respondent’s brain rather than by analytical and conscious System 2. Available biases – using biometric tools you can identify and understand biases which people hold towards certain products, images, messages, etc. Memory, instincts, habits, etc. – all the stuff which to a certain degree interferes with our decision-making. You can track their eye movements in order to see which parts of an image or video catch their attention or which zones they omit looking at. By using implicit testing you can learn whether people have biased attitudes to certain things. Biometrics also helps you detect rapid changes in respondents emotions (whether they are happy, frustrated, puzzled, irritated, dissatisfied, etc.) invisible to human sight. UX/UI design. Applied for decreasing the user’s journey from the first contact with the object to making the target action. In testing video and printed advertising in order to identify respondents’ reactions and understand what is important and attractive to them and what is not. Test responses/reactions to speeches of politicians, stars, slogans of their promotion campaigns, etc. Studies analyzing the attractiveness of images/ideas/messages/models used in promotional materials. Testing usability of website interfaces. Analyses of product shelf placement, etc. In a nutshell, the most important advantage of biometrics application in market research is that its tools allow you to measure the “unseen” and “unspoken” reactions of customers, which have a major impact on the perception of both products and company, as well as reveal their “real” motivation, which remain hidden from the eyes of researchers during standard tests.